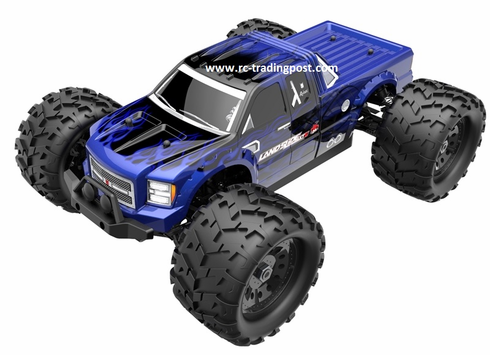 The 1/8 scale Landslide XTe monster truck provides the speed and excitement you want, with the ease of electrics. 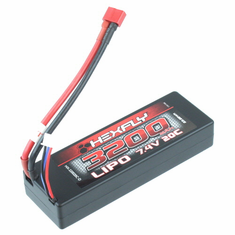 The Landslide XTe is fully assembled and ready to run but requires quantity 2 LiPo batteries and compatible LiPo charger. An EZRUN-80A brushless ESC regulates power to the 1920kv RC-550 brushless motor which provides plenty of power for car crushing action! 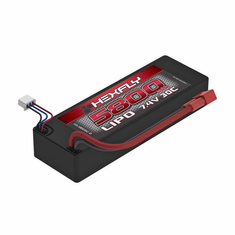 The motor / ESC combo provide plenty of low end power for quick off the line acceleration while adrenaline pumping top speeds will leave you trembling! The Landslide XTe 4wd monster truck is the bashers dream with sealed differentials, adjustable suspension, aluminum capped oil filled adjustable shocks & brushless powerful motor. The aggressive monster truck tires scream �natural disaster�! These meats are made to tear up the terrain while offering great wear characteristics. 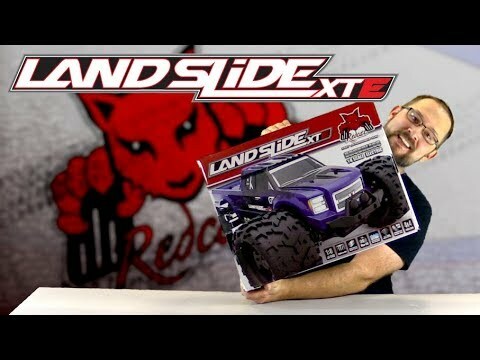 There�s no need to go around when you can drive over with the Landslide XTe 4x4 electric powered Monster Truck! If you believe you have a warranty claim, simply CLICK HERE to go to www.redcatracing.com to fill out the warranty claim form and include all information associated with the claim. If you have a specific part problem Redcat Racing will determine if the issue in question is covered under warranty and will contact you within 3 business days after form submission. 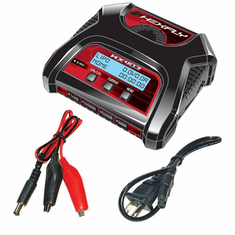 If determined that the part or parts are covered under warranty, Redcat will send you the part(s) at no charge. We may ask for some parts to be returned prior to sending out replacement parts such as remote controls, engines and possibly some other items. If you have a vehicle problem, please fill out the warranty claim form and click on the vehicle button. Once the form is approved, you may send the entire vehicle back to Redcat Racing and the Redcat technicians will repair your vehicle at no charge for labor but may require payment for parts needed if they are not covered under warranty. We will require payment for shipping the item back to you. These warranties cover defects with the materials, workmanship, or assembly at factory only. All replacement parts and warranty approvals are at the sole discretion of Redcat Racing. These warranties do not cover breakage due to abuse, improper break-in, improper setup, or improper operation. By purchasing this item you agree to the terms of this warranty.